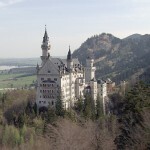 VISIONS OF GERMANY: Bavaria showcases the diversity of Germany’s southeastern region – from the old world charm of castles, fortresses and gardens to the Mediterranean flair of the Bodensee, the “German Riviera;” from the depths of King Ludwig’s madness revealed in fantastic castles like Schloss Neuschwanstein to the drama of Germany’s highest peak at Zugspitze. 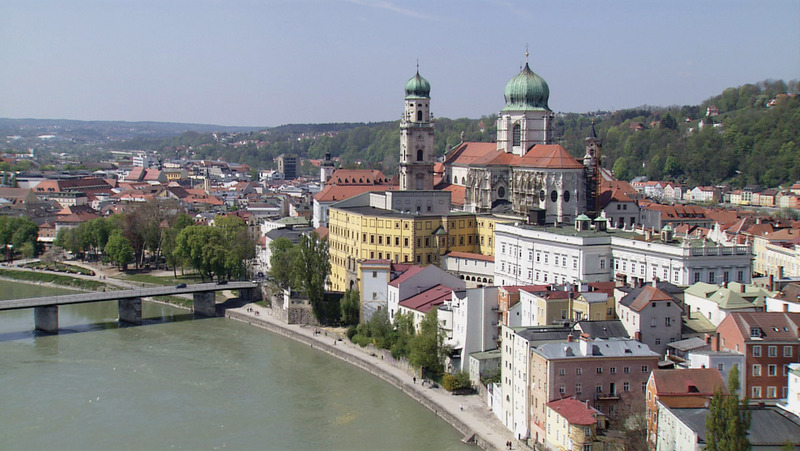 Stunning aerial visuals are set to a soundtrack of local compositions – folk tunes one might hear in the bier gartens as well as the classical incarnations of the region like Johann Strauss’ Blue Danube Waltz – paired with enough narration to inform but not intrude on the experience. 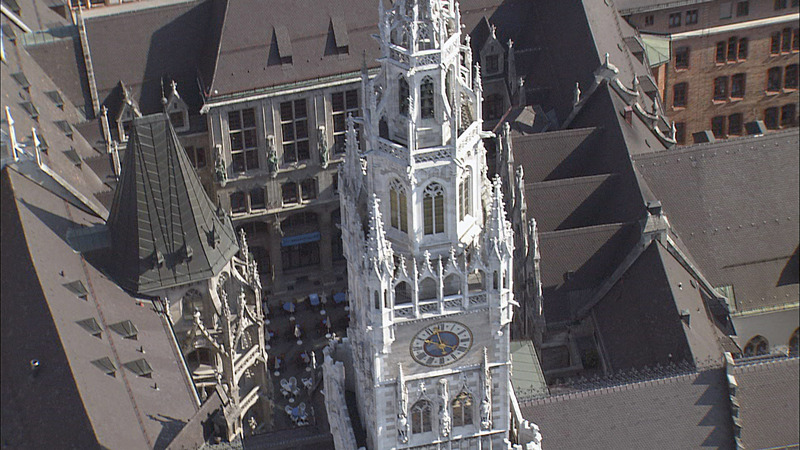 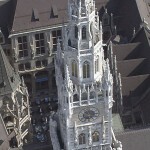 CUTLINE: In Munich, the Glockenspiel in the tower of Marienplatz square features an elaborately choreographed clock animation. 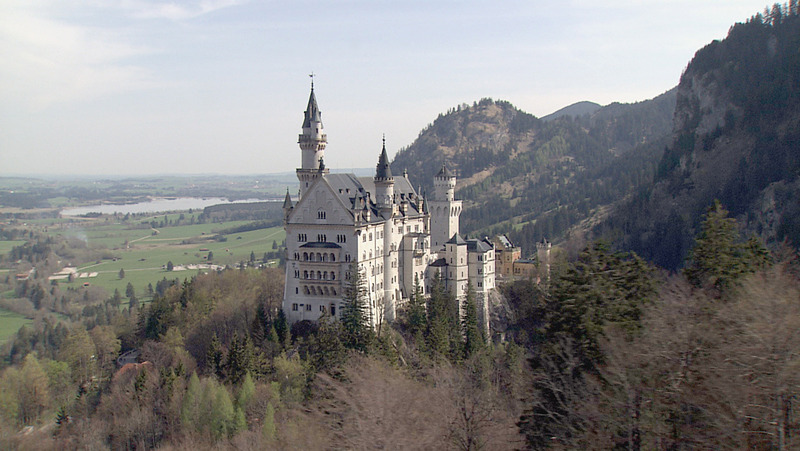 CUTLINE: "Mad" King Ludwig's Schloss Neuschwanstein is one of many fantastic structures he had built in the Bavarian region. 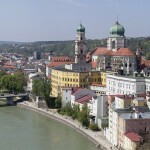 CUTLINE: The distinct colors of three rivers meet in Passau.